Our business relationships are created through quality referral, generated from our past and present clients & we value the confidence you put into us in selling or buying one of the most important assets you'll ever have. Through referrals from friends, family, and clients, we believe in offering you a smooth real estate experience built around your needs. We hope this website may help you decide that we are the best real estate agents for all your real estate needs. We are here to help you in any way we can. Bob and Lisa Wisdom are both life-time residents born and raised in the area and attended the local schools K-12. They know this area hands down vs. their competition. 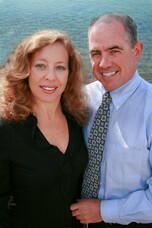 We have over 25+ years experience in real estate. Let us help you make your next move the best ever! *Over 25+ years in the real estate market! *Member of the RE/MAX International "Hall of Fame"
To offer you the best real estate service possible, Bob & Lisa Wisdom have full-time personal staff of professionals that are committed to you. We want to make sure that the entire process goes smoothly & that the entire moving experience is a pleasant one! In addition, we offer free buyer's representation at no charge. We can help you find the perfect place to call home or one of buyer's specialist can. 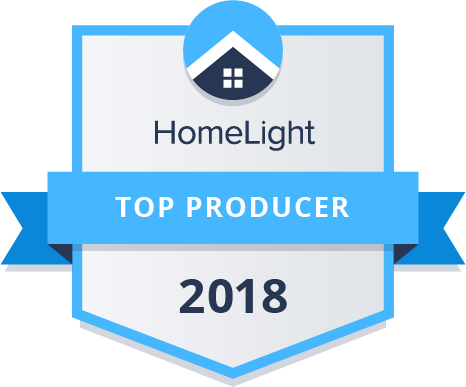 Thanks to our global network and stellar reputation, Team Wisdom - Bob & Lisa Wisdom representing RE/MAX are the industry leaders in competitive advantages if you're looking to buy or sell your home. When you're looking for the highest quality real estate service from selling or buying your home we make the process as seamless and effortless as it can be. Our personal service along with our website makes finding your next home a breeze, plus we have the knowledge and experience to answer all of your questions. You can always depend on us.